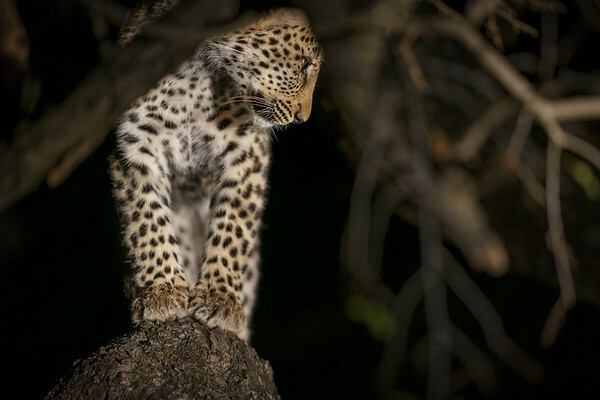 Marula the leopard, hanging about in a marula tree. 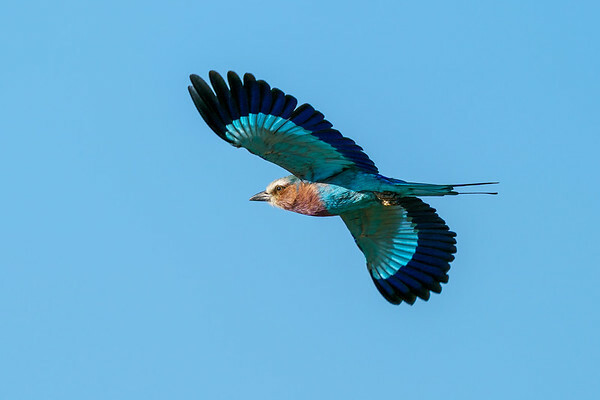 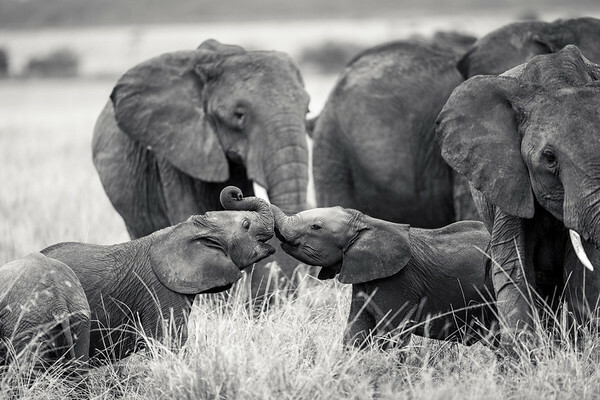 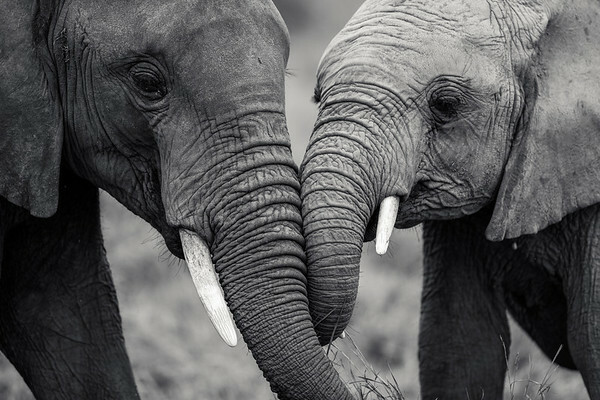 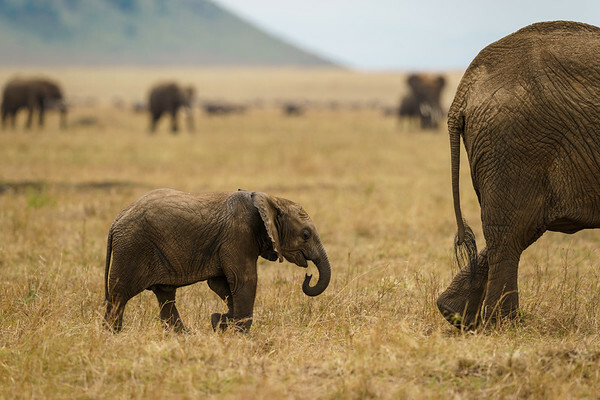 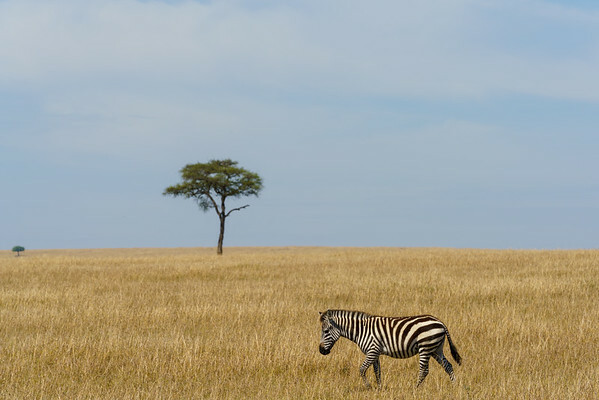 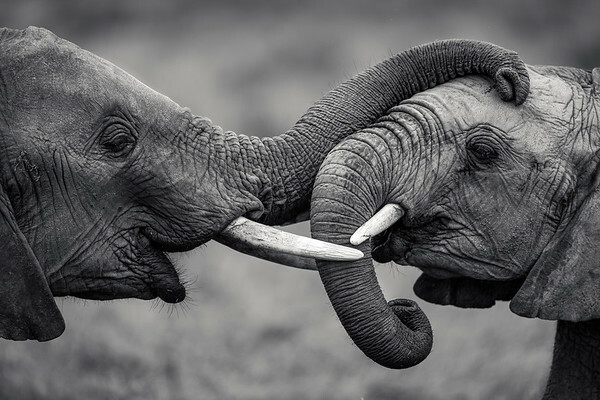 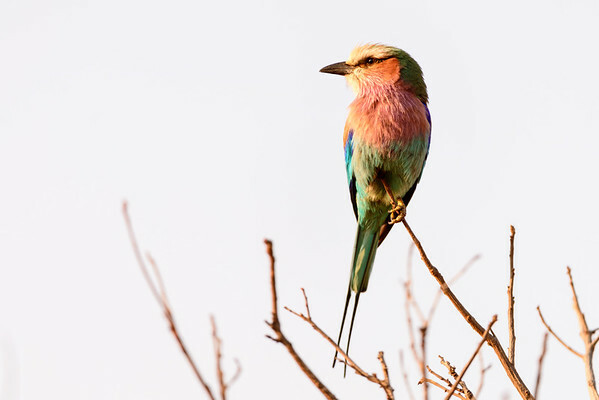 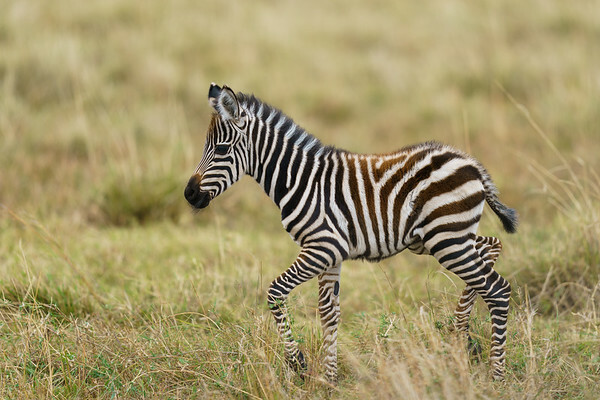 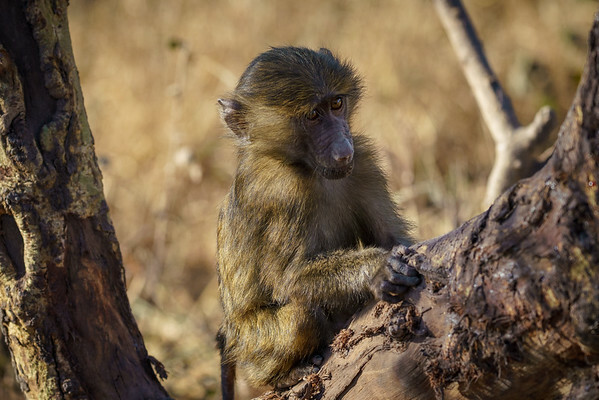 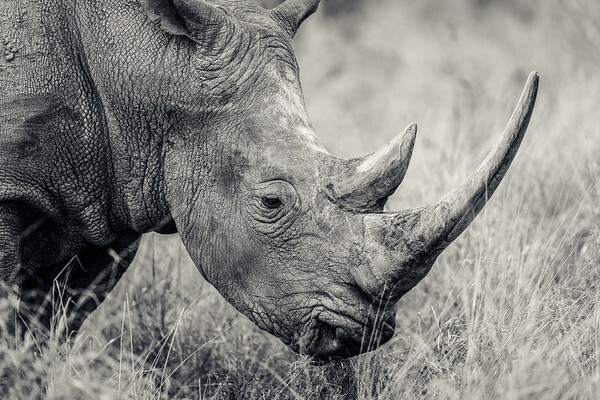 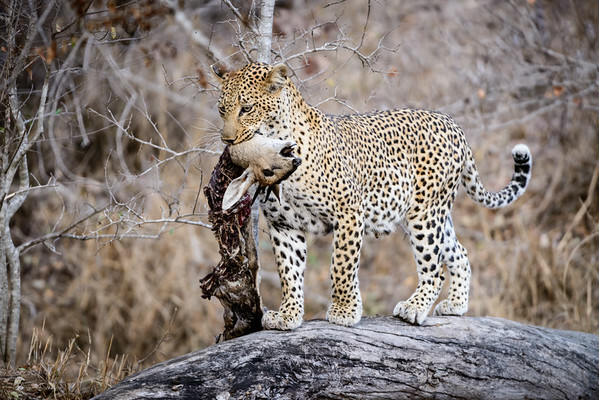 Timbavati Game Reserve in South Africa. 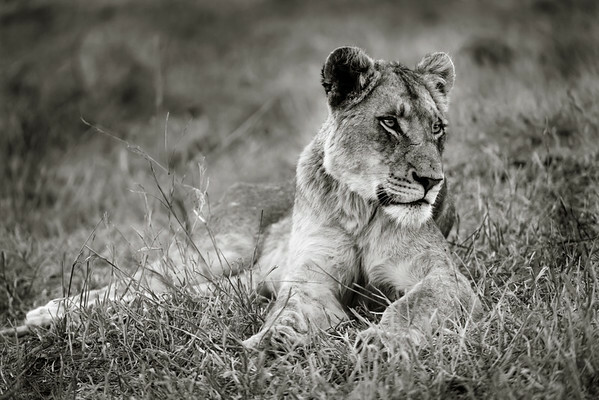 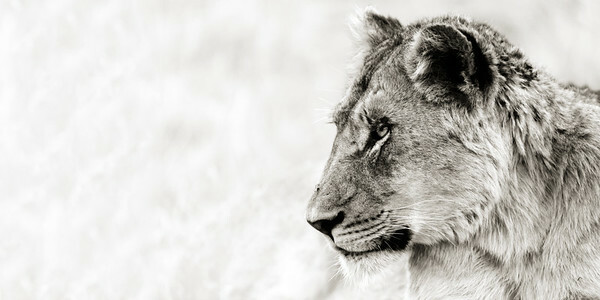 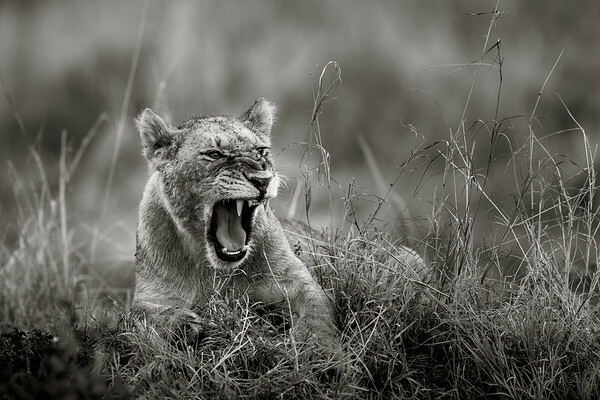 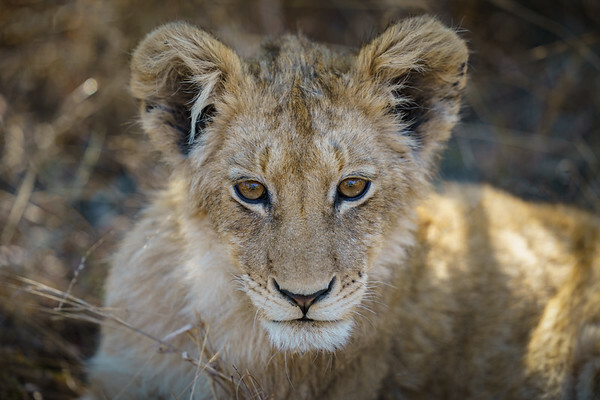 One of the Ximhungwe sub adult female lions looking for her next meal in Sabi Sand Game Reserve in South Africa. 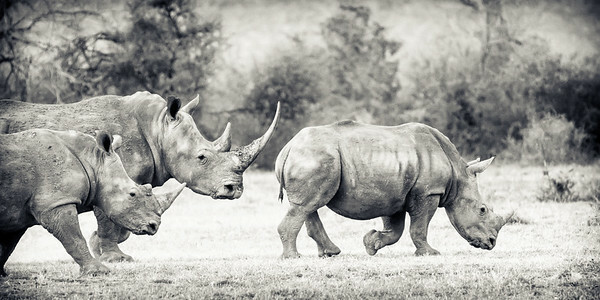 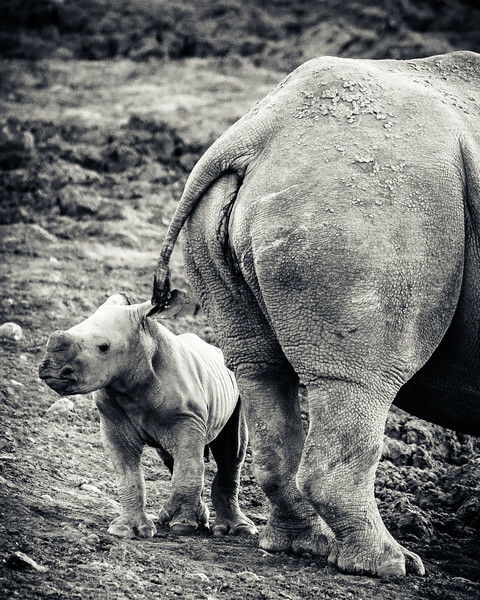 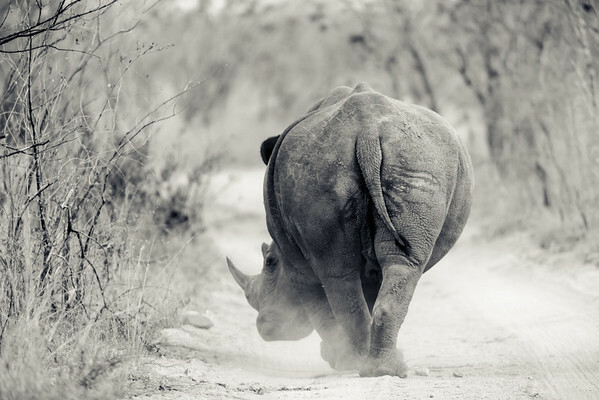 A very young white rhino staying close to its mother at Madikwe Game Reserve in South Africa. 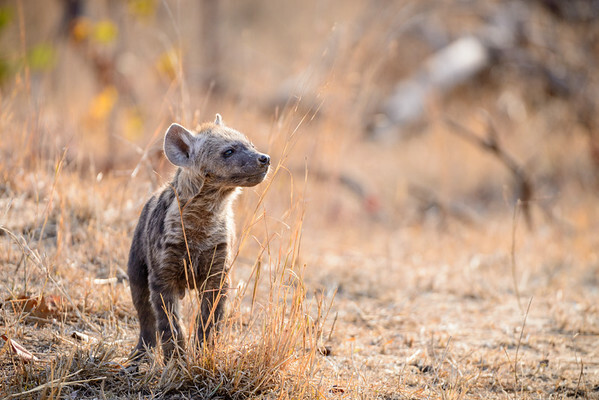 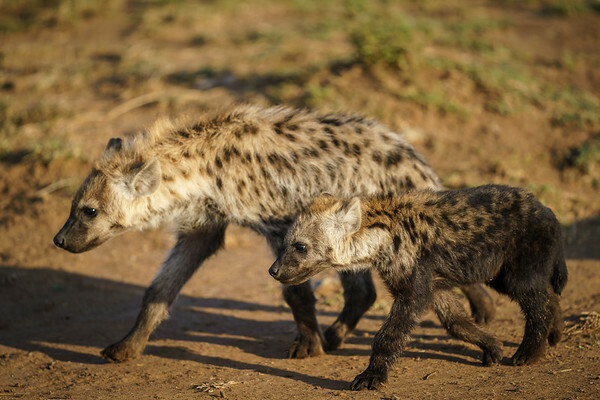 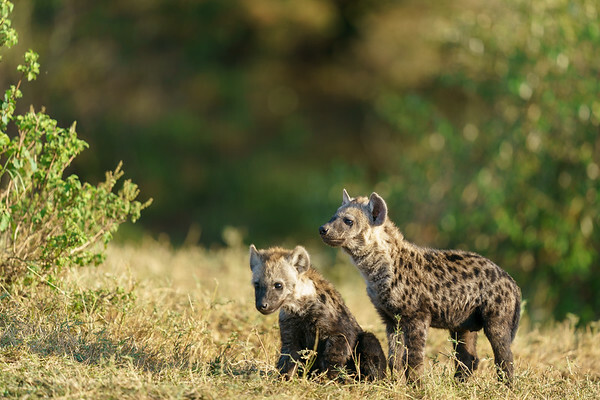 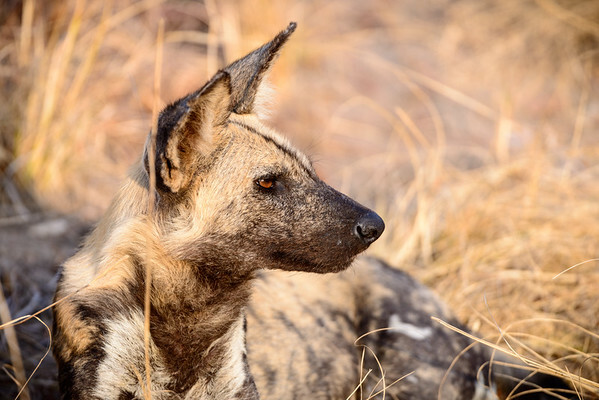 A hyena cub plays in the grass in the morning light in Sabi Sand Game Reserve in South Africa. 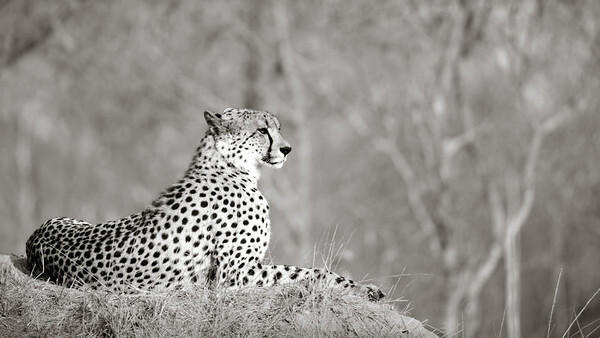 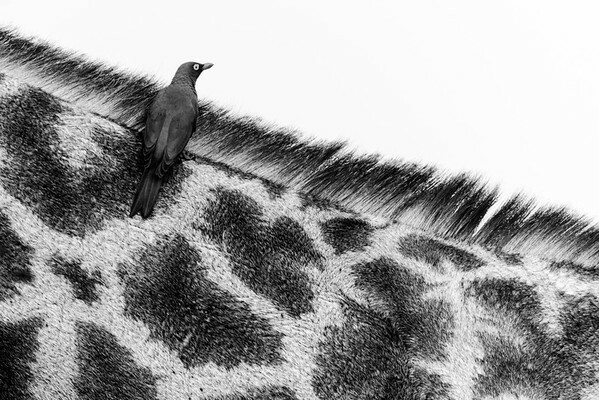 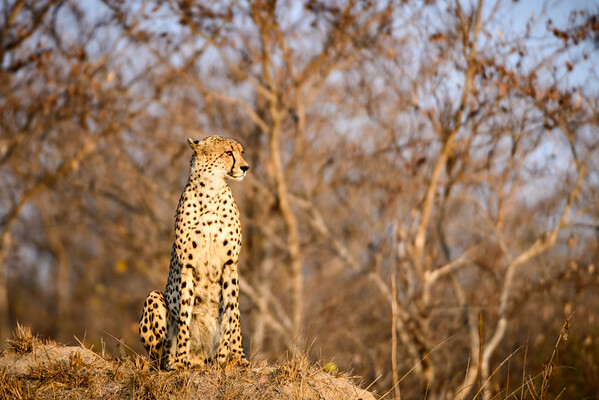 A Cheetah stops for a rest at a convenient lookout spot in Sabi Sand Game Reserve in South Africa. 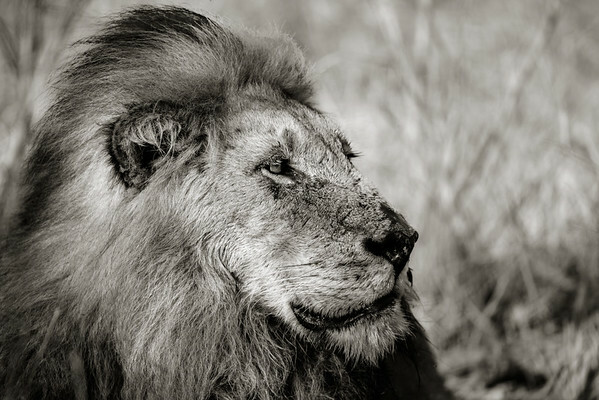 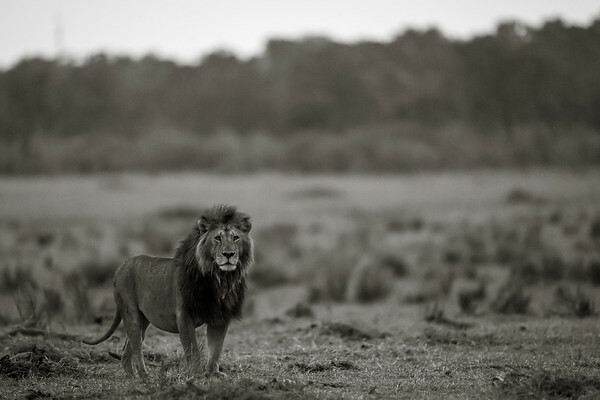 Male lion with his beautiful mane at Madikwe Game Reserve in South Africa. 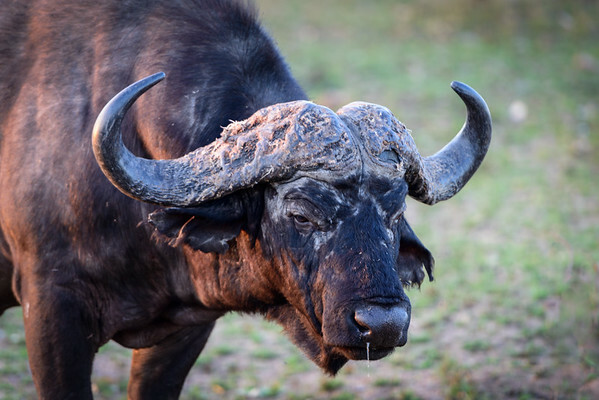 A buffalo in the evening sun in Sabi Sands Game Reserve. 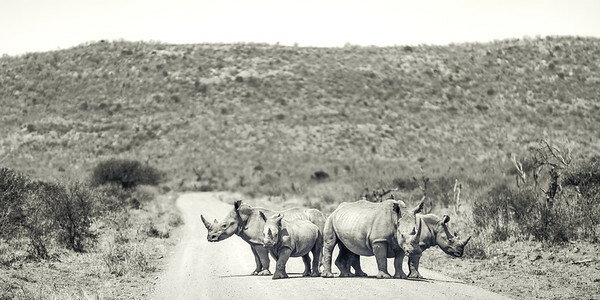 A quartet of white rhinos forming a temporary road block near the airstrip at Madikwe Game Reserve, South Africa. 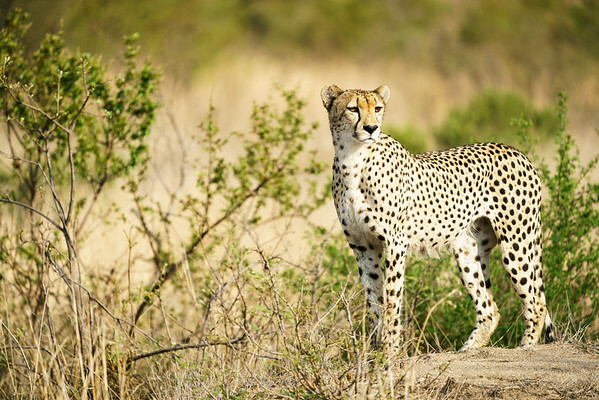 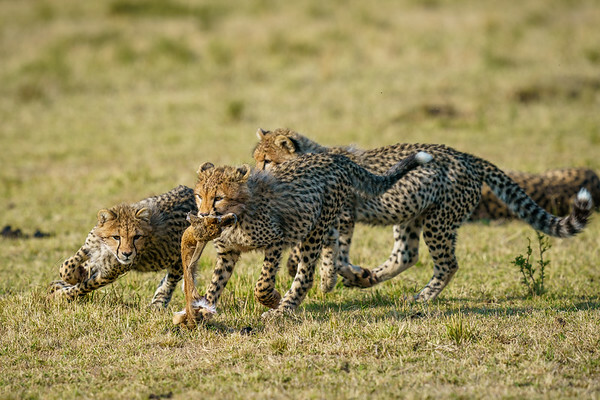 Cheetah looking for a breakfast kill at Sabi Sand Game Reserve, South Africa. 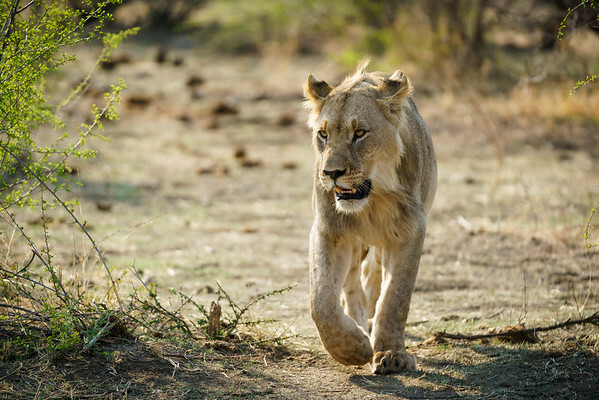 A sub adult male lion prowling through the bush at Madikwe Game Reserve, South Africa. 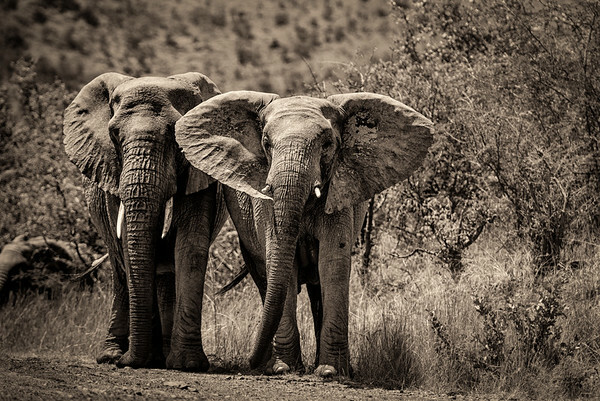 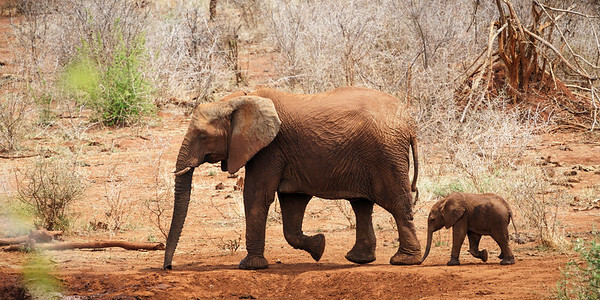 Large cow elephant with her young calf following her between watering holes outside Madikwe Hills lodge, South Africa. 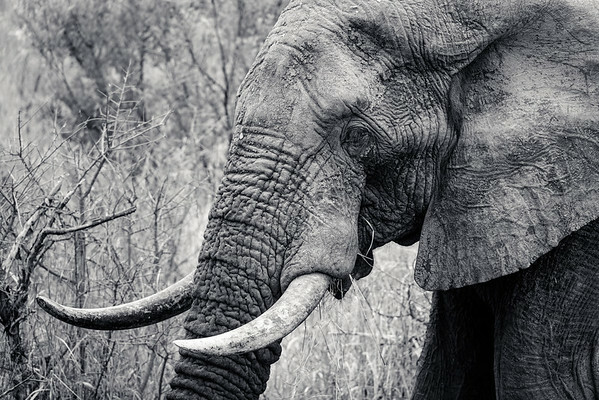 An elephant using his curly trunk to feed. 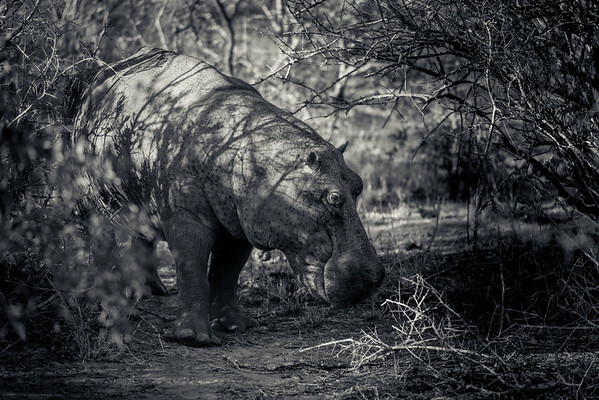 Timbavati Game Reserve in South Africa. 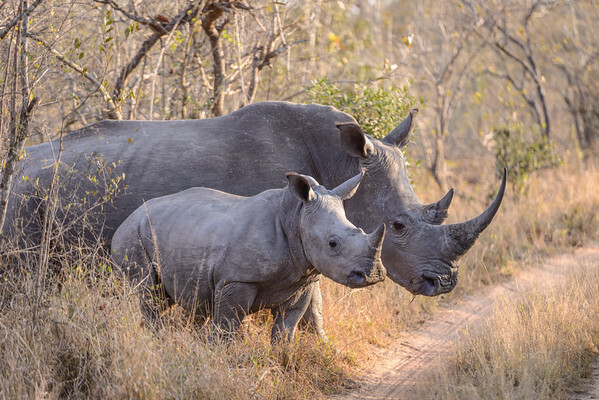 A family of white rhinos out for a scroll in the early morning at Madikwe Game Reserve in South Africa. 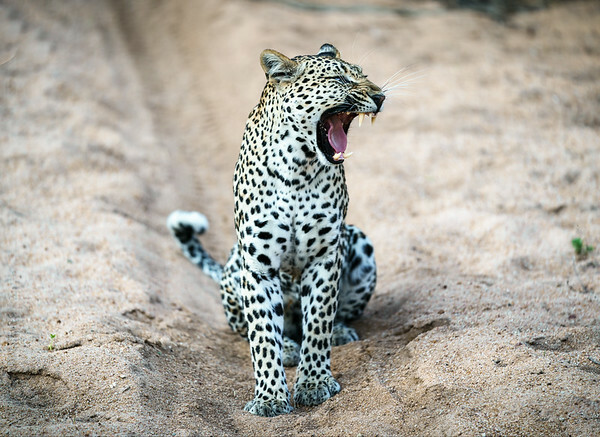 Female leopard Basile, having a yawn in a sandy river bed. 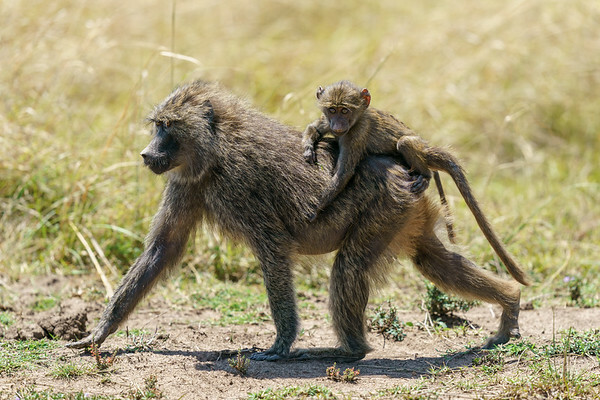 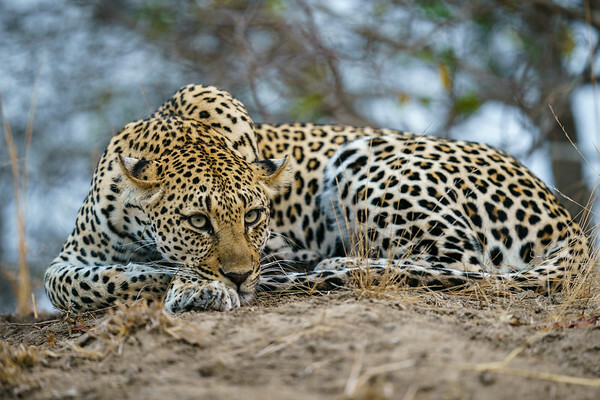 Sabi Sand Game Reserve in South Africa. 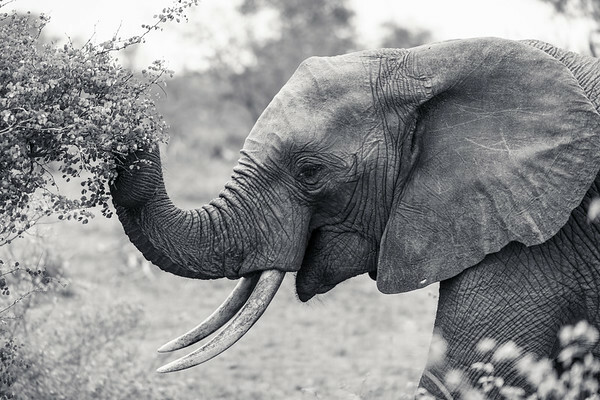 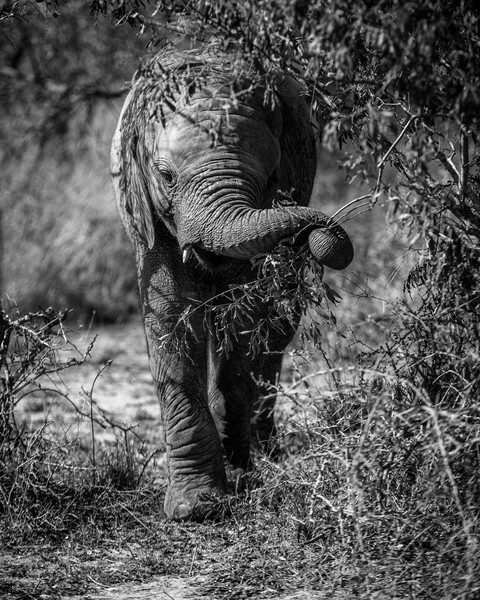 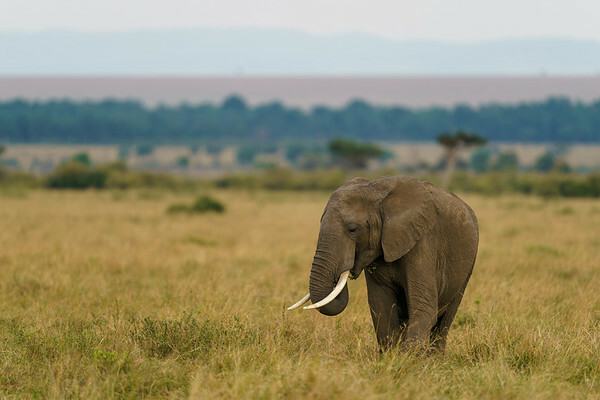 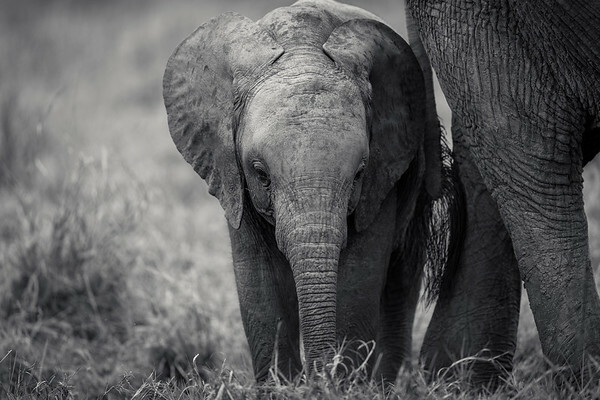 An old lone elephant at Leopard Hills, Sabi Sands, South Africa. 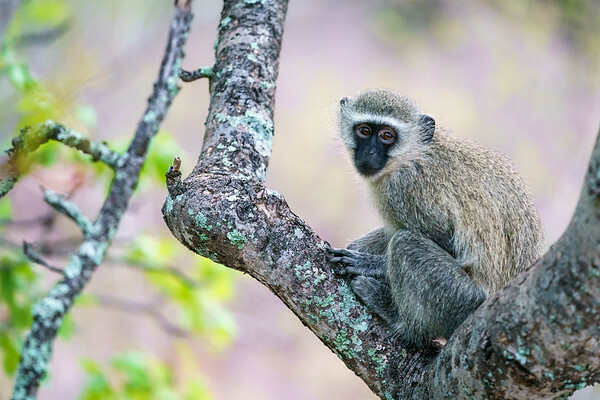 A cheeky vervet monkey waiting to steal some breakfast. 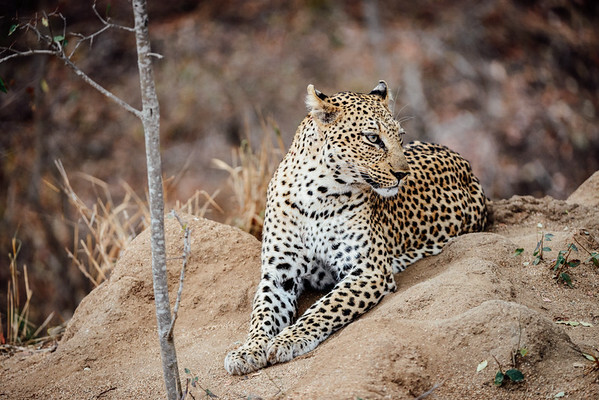 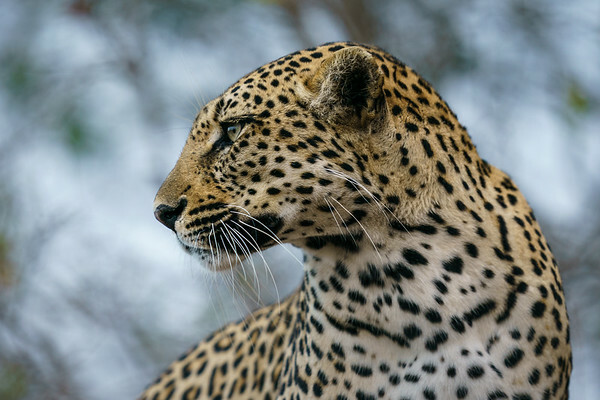 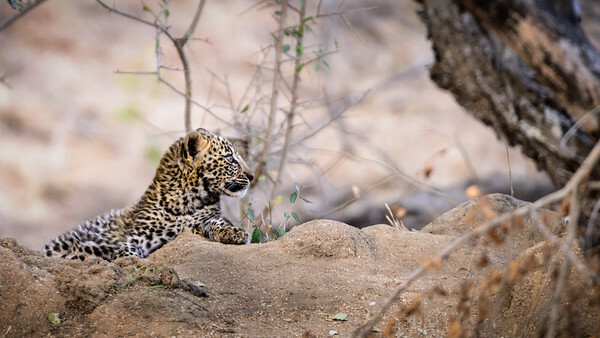 Leopard Hills, Sabi Sand Game Reserve, South Africa. 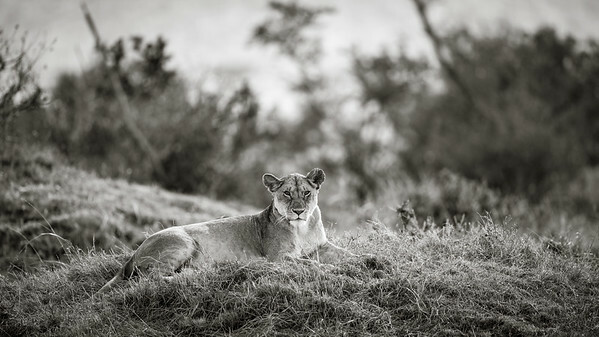 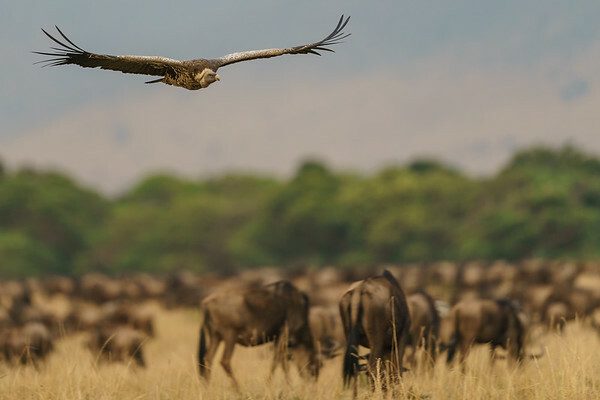 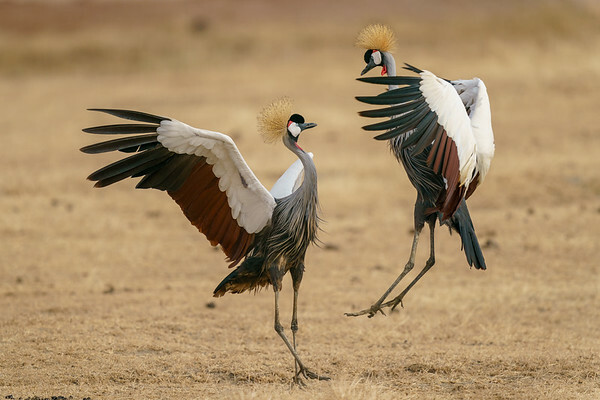 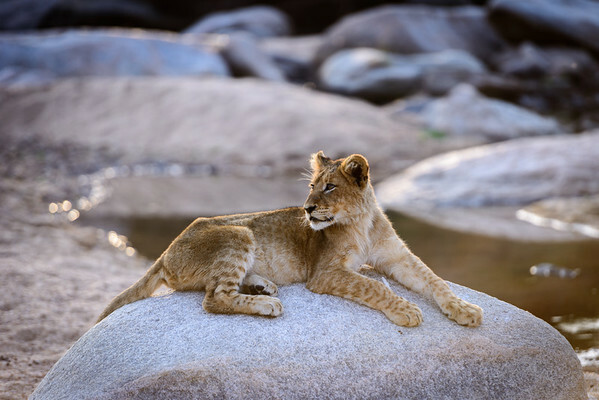 Photographs from my wildlife trips.